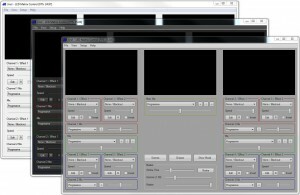 This is the new website for Jinx!, a free available software for controlling LED matrices. If you want to be informed when a new Version will be released you can subscribe to the Jinx! Newsletter, which is found on the News page. If you need any Information, found bugs or want to share some ideas and thoughts with me, feel free to contact me directly via email or comment the corresponding news post.